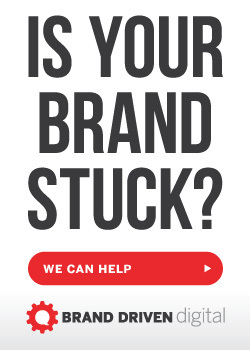 “The companies that don’t have a good strategy around their content usually don’t have a good strategy around their brand either.” Creating an engaging content experience is one of the most effective branding tools marketers can employ today. 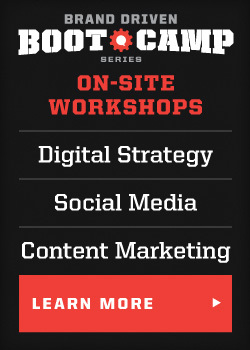 However, it’s also one of the hardest times to create content that stands out. That’s why Yoav Schwartz co-founded Uberflip — to take control and better leverage the content marketing experience. 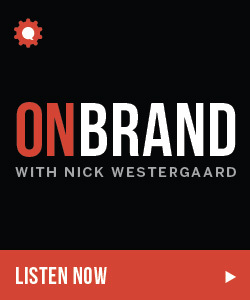 We talked about all of this on this week’s episode of the On Brand podcast. Yoav Schwartz is the CEO and co-founder of Uberflip, a platform for marketers to create, manage, and optimize content experiences, so that content can be fully leveraged by all company stakeholders at every stage of the buyer journey. With a Computer Science degree from the University of Western Ontario, Yoav is a unique combination of a creative and analytical thinker. 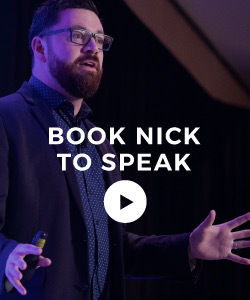 For over a decade, he has combined his love of technology with his inherent talent for product and design, showing that he knows what customers want — often even before they do. After the success of Flipbooks, Uberflip’s debut product, Yoav realized that there was a major gap in the content marketing space. Too much fragmentation, little control over the content experience and a complete lack of insight into what was working led him and his team to create Uberflip Hubs. Dynamic speaker, product architect, thought leader and amateur musician, Yoav truly believes in the power of delightful products and engaging content. In his spare time, Yoav likes to kick back with one of his guitars in hand. Why you need to grade your stack. The fact that most marketers ignore experience is one of the reasons why Yoav and Uberflip created GradeMyStack.com. This useful online tool teaches marketers about the four pillars of content while also providing a letter grade and beautiful report on content performance. What brand has made Yoav smile recently? Apple. Here’s another perfect example of a B2C company with ideas (like holiday emails) that we can drop into our B2B marketing. To learn more you can follow Yoav on Twitter and check out the Uberflip website. 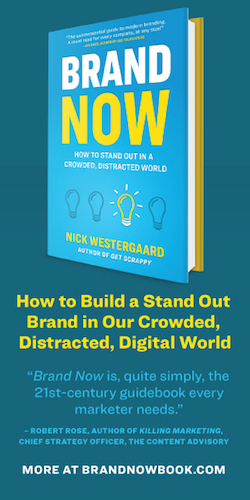 Remember – On Brand is brought to you by my new book — Get Scrappy: Smarter Digital Marketing for Businesses Big and Small. Pre-Order now for the best price and digital extras at GetScrappyBook.com. This entry was posted in Podcast and tagged brand experience, brand strategy, content experience, content strategy, grade my stack, uberflip. Bookmark the permalink.